I searched around quite a lot before settling on these wheels. Ordered the wheels and they were on back order but still received them in 2 weeks. they were very well packaged. Any questions I had were answered promptly, even on weekends. 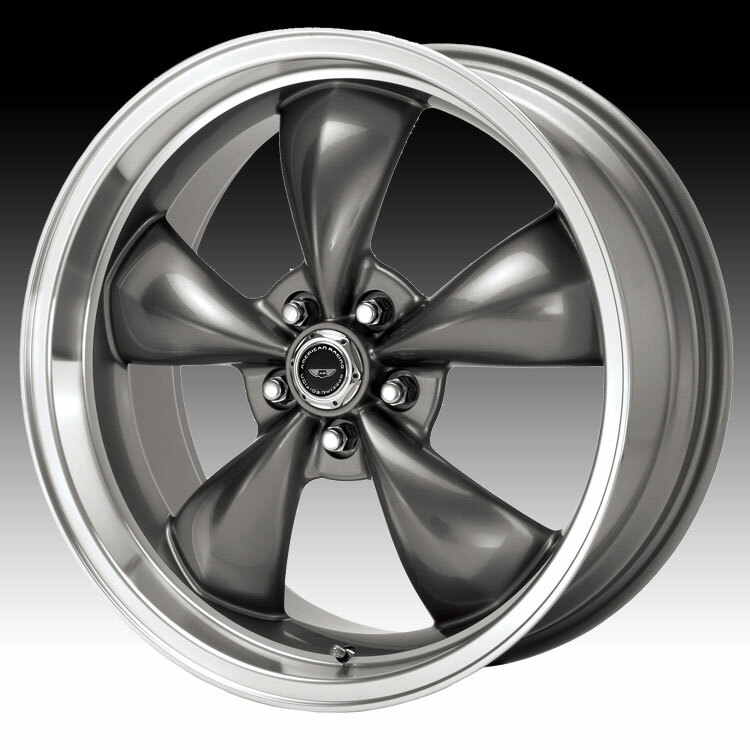 I would recommend Custom Wheels Express to anyone I know looking for wheels. The manager where I had them installed couldn't believe the price. Had them installed today and the anthracite really goes great with the grey on the car. Outstanding service ! Fast shipping, They even looked up my previous order to make sure I ordered the correct rim. Fast delivery,Perfect fit,Great locking lug nuts included & They Look SNAZZY ! t fit,Great locking lug nuts included & ..